The executive vice president of Colliers International was a child in Lebanon during that country's Civil War, an experience that helped shape her career. “I was born in Beirut, Lebanon. I had a normal childhood. Then at age 6, the Civil War erupted. I still remember hearing loud bombs. My mom would put the mattresses over us in the safest part of the house. There were cease-fires so we could go to school. We did have normalcy from time to time, but often we were fearful because we didn’t know what the future would bring. When you get older, you start understanding the destruction around you. 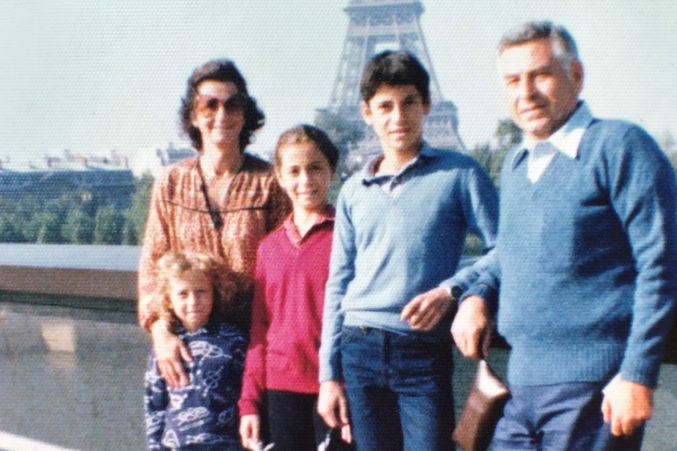 Boury as a young girl (third from left) with her mom, Dora; her sister Chirine; her brother, Anthony; and her dad, Tony, in Paris circa 1980. I grew up in a culture where there were multiple religions, and my mother taught me to respect other people’s beliefs. In Lebanon, my father worked for Las Colinas-based Caltex Petroleum. He was one of the most honest and hardworking people. He went to the office every day, even during big battles. He took many risks going to the office and, on many occasions, came home with glass shatters in his hair from explosives that tore up the windows in his office. When I was 17, my father made probably the hardest decision of his life: to move our family to the U.S. When we left Beirut, we went through multiple barricades and checkpoints, with men wearing masks and holding machine guns. 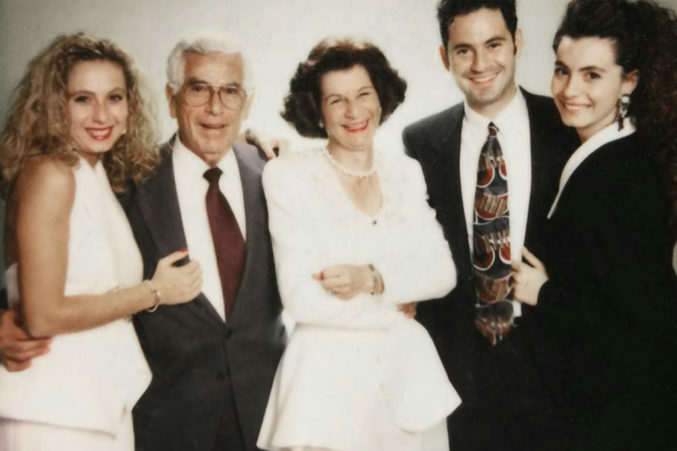 Boury (far right) with her parents, brother, and sister in 1989, four years after moving to the U.S.